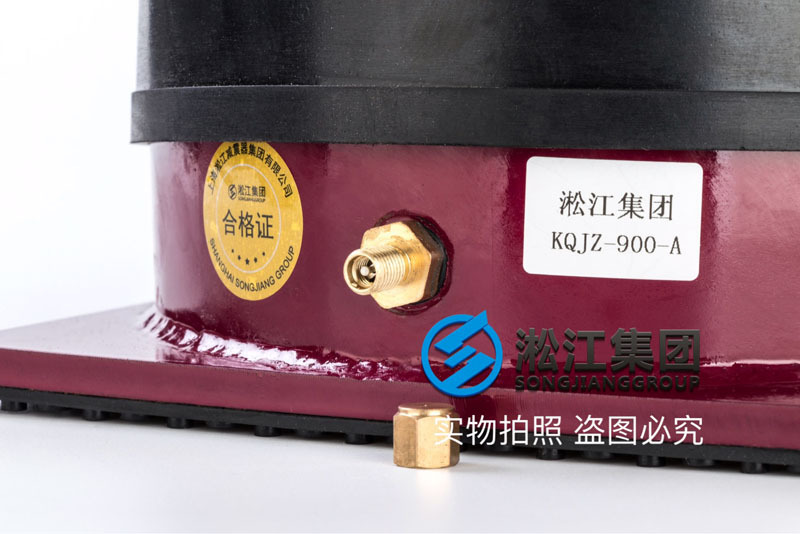 Shanghai Songjiang absorber group limited official website for your introduction: KQJZ-900-A dry type transformer air shock absorber, Songjiang group for dry-type transformer to recommend a damping effect best shock absorber products: air damper, which is currently the world's best shock absorber products, The vibration and absorption effect of the transformer is good. 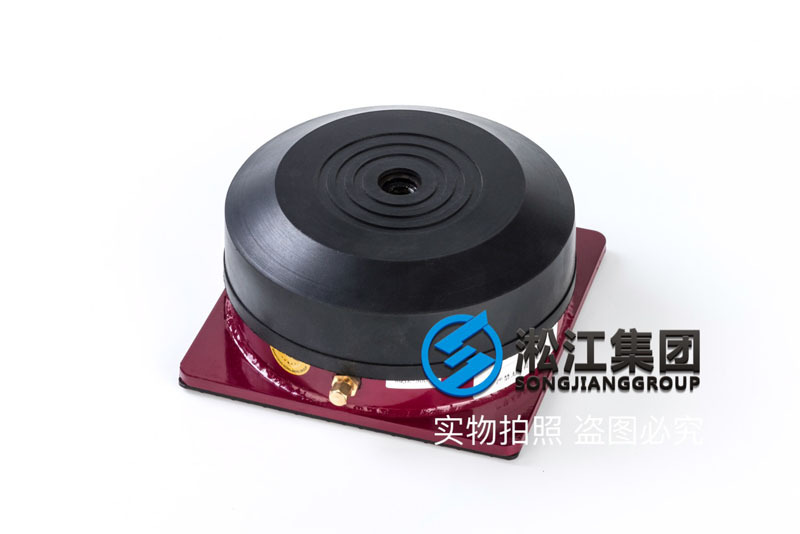 The natural frequency is 3Hz~5Hz, and the maximum use pressure is 4.5 Kg/cm^2. Multi layer antirust paint is used in the body. 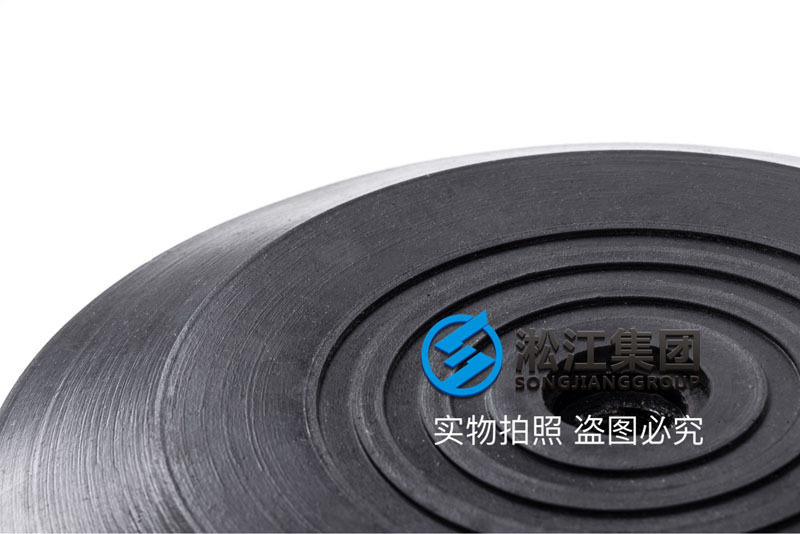 The body adopts Neoprene Rubber, which has good air tightness in one. The range of load is 50~3500Kg. 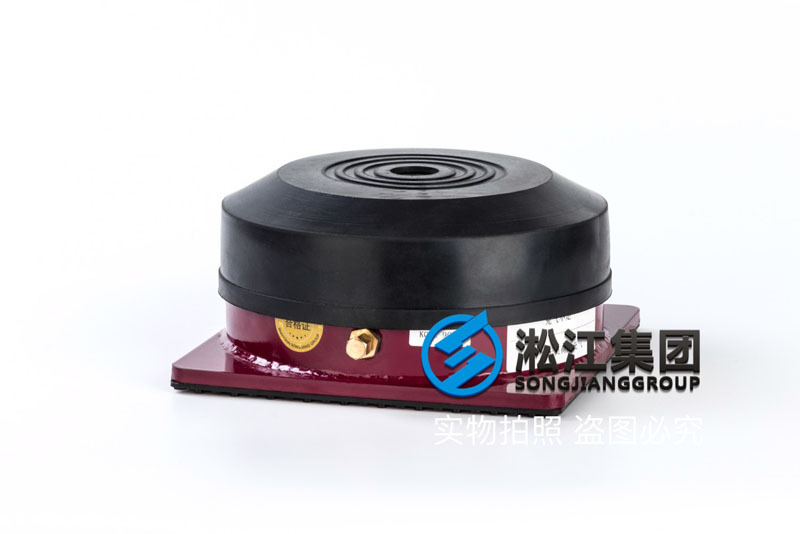 Oil proof cap can be added to prevent oil corrosion. Use: chiller, punch, pump group. The above KQJZ-900-A dry-type transformer air shock absorber information from the Shanghai Songjiang absorber group limited official website shock absorber product center, air damper Songjiang Group production can be dry transformer vibration and noise *, is currently the world's best damping effect of shock absorber products, all the air shock absorber rubber products Songjiang group the production of all the Dongfeng 1# natural rubber, rubber content is as high as *, with good sealing and long, simple maintenance, is the only option, many high-end environment such as hotels, high-end office buildings, floor equipment requires high damping effect on the environment.